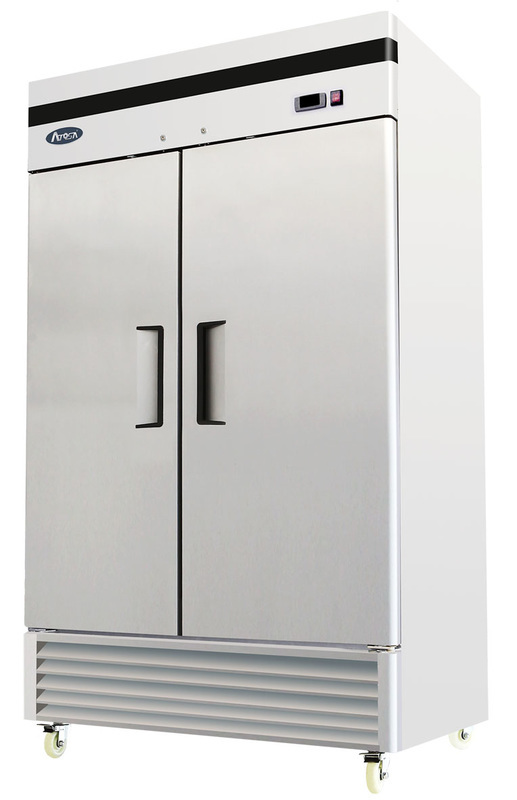 I will ship any of these new pieces to your business free of charge!!! 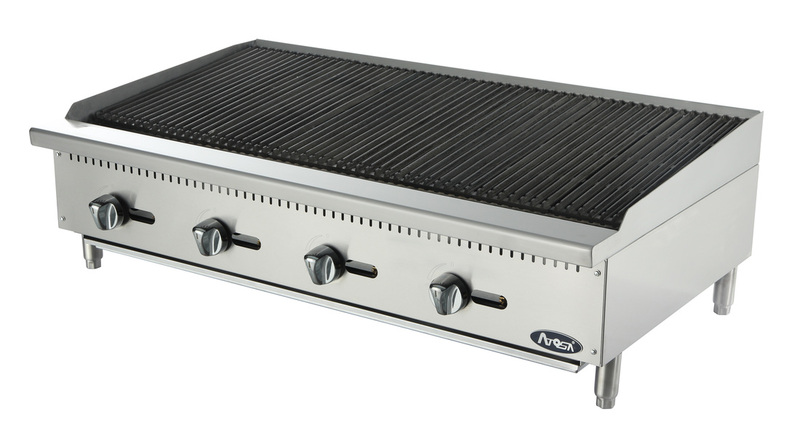 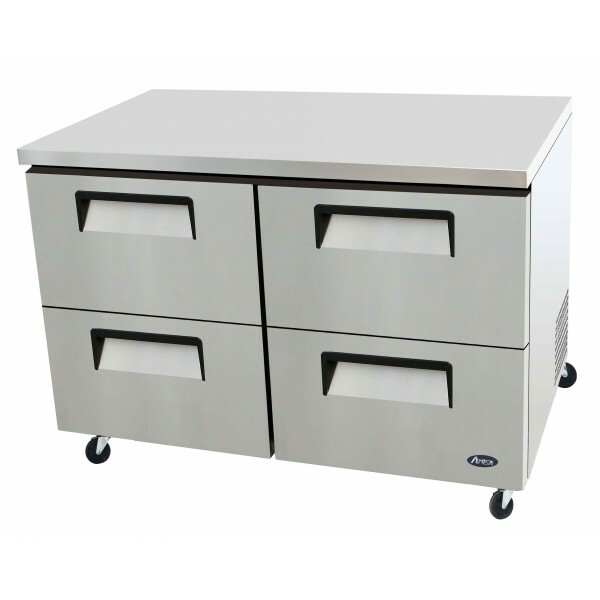 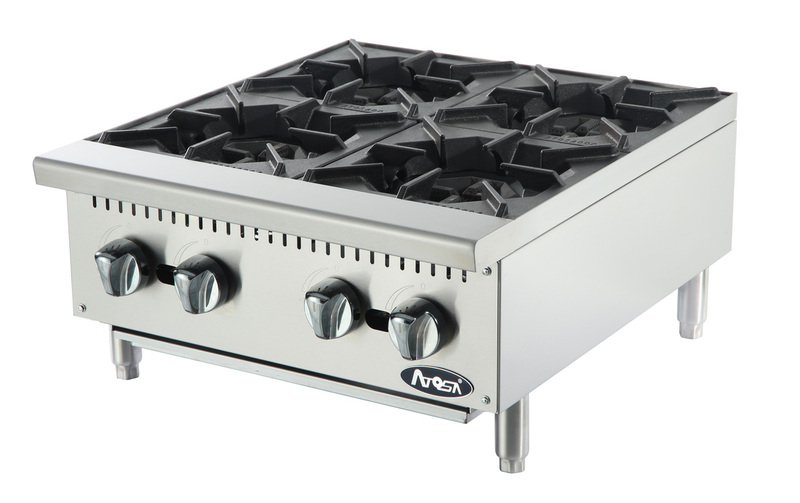 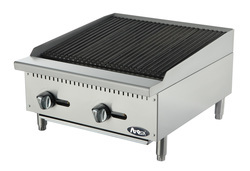 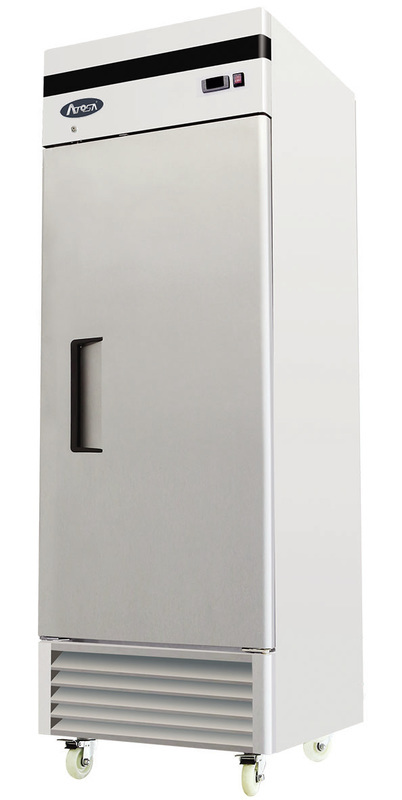 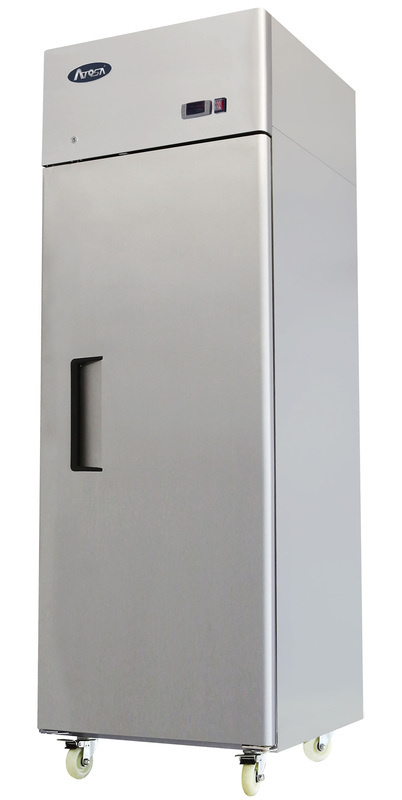 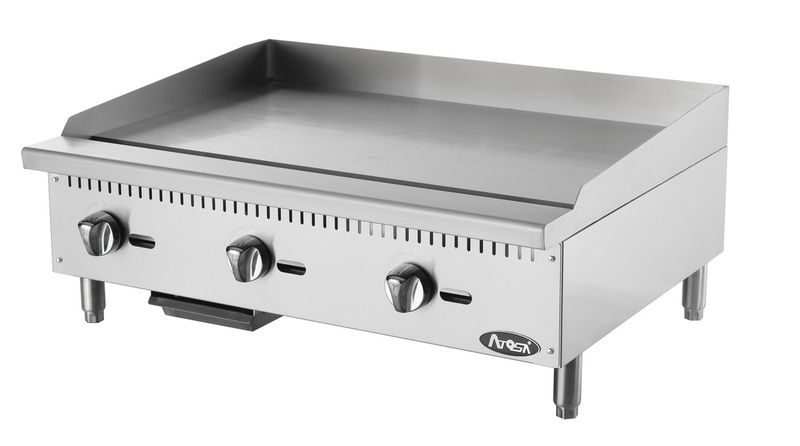 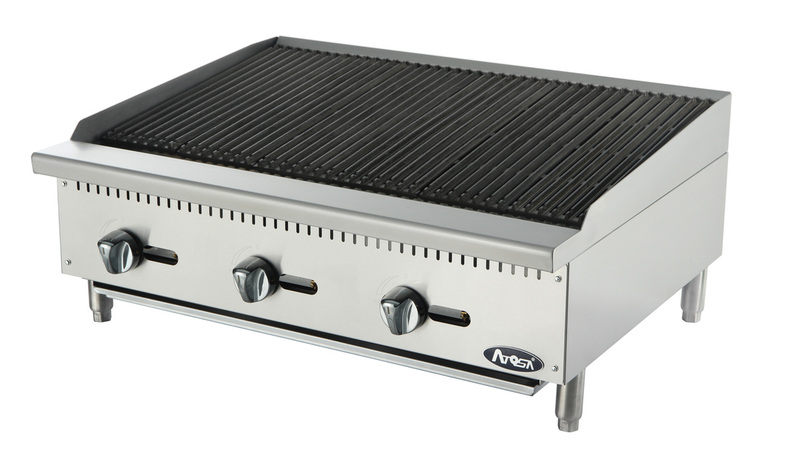 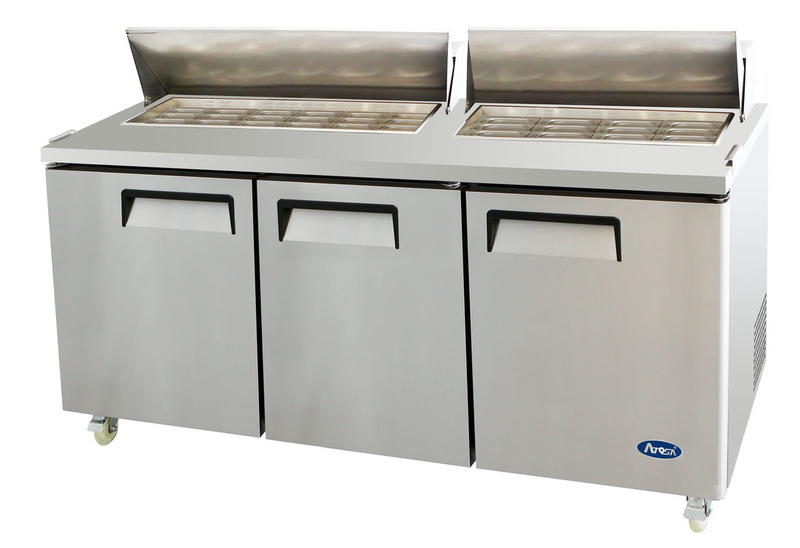 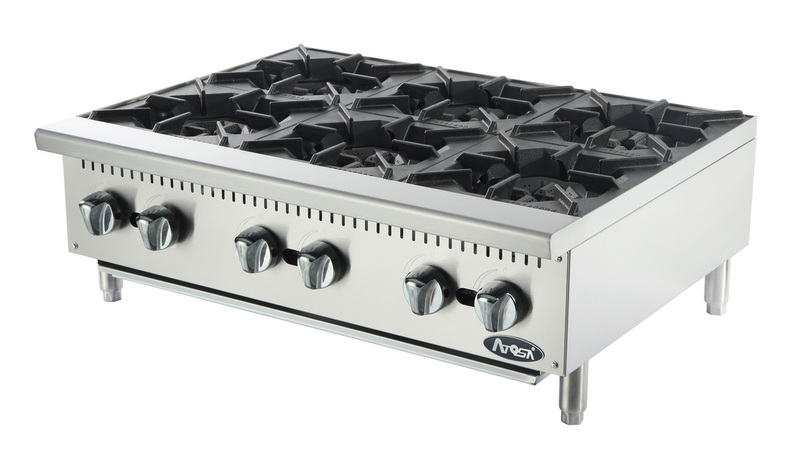 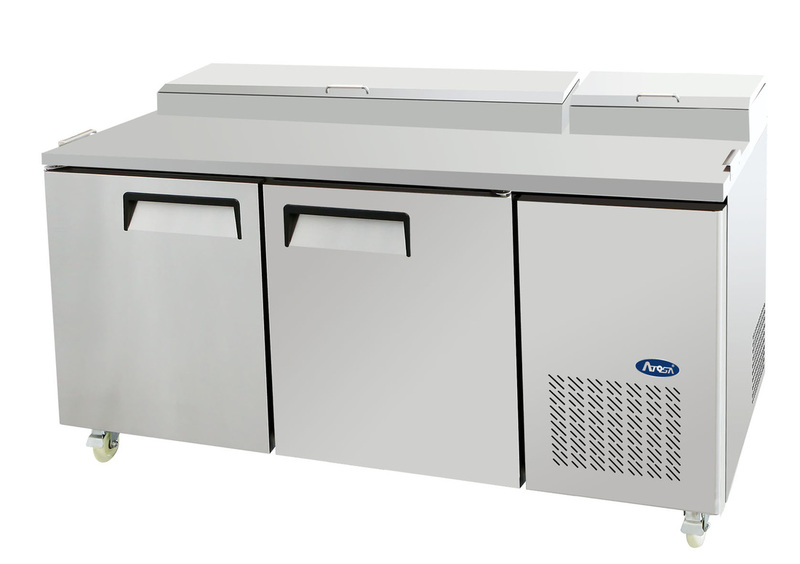 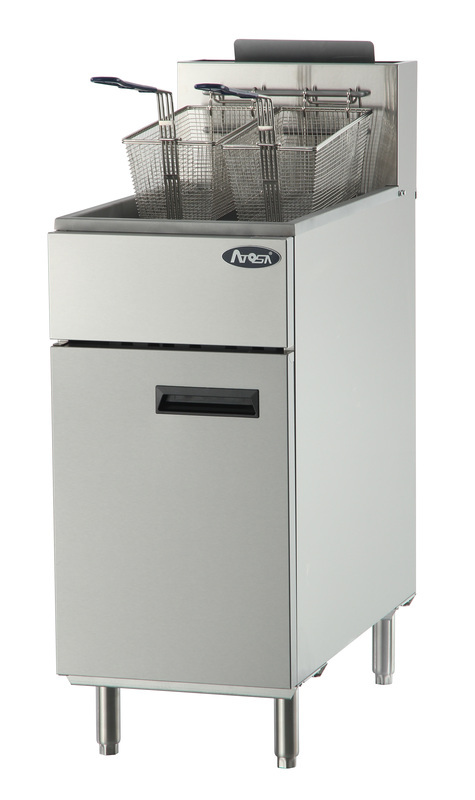 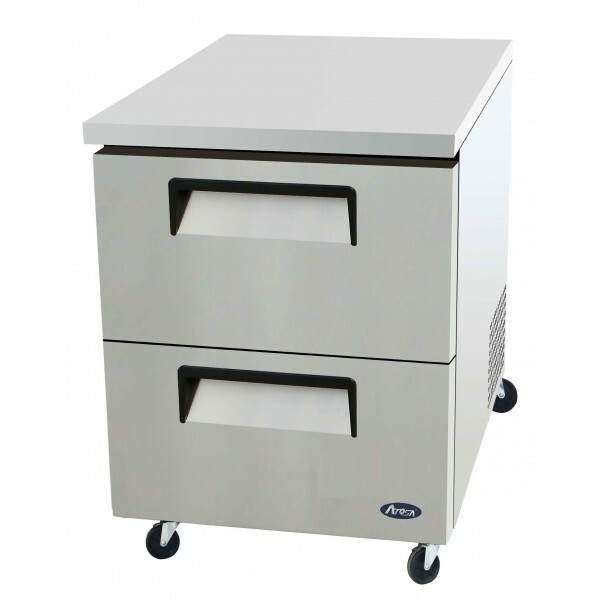 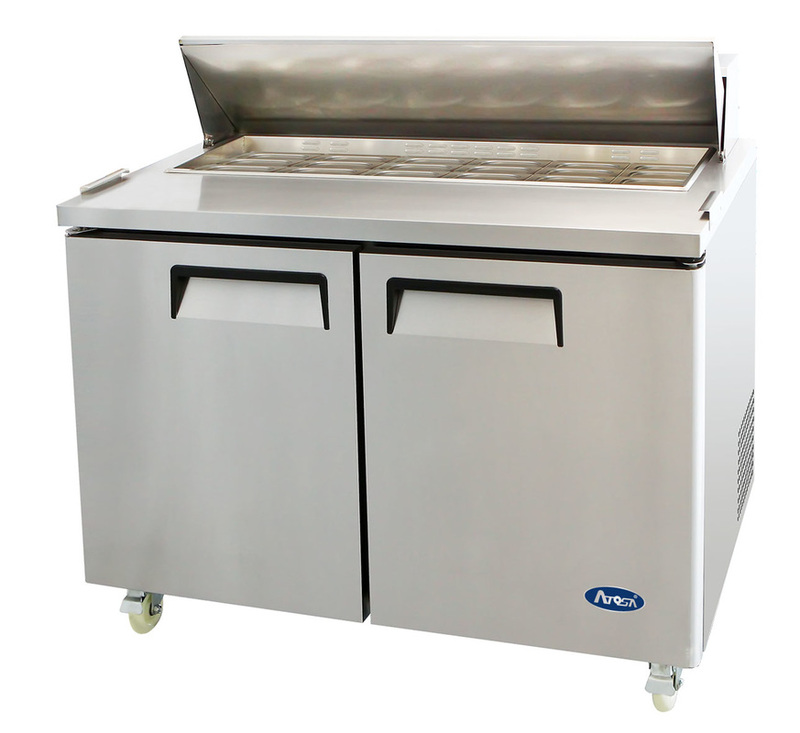 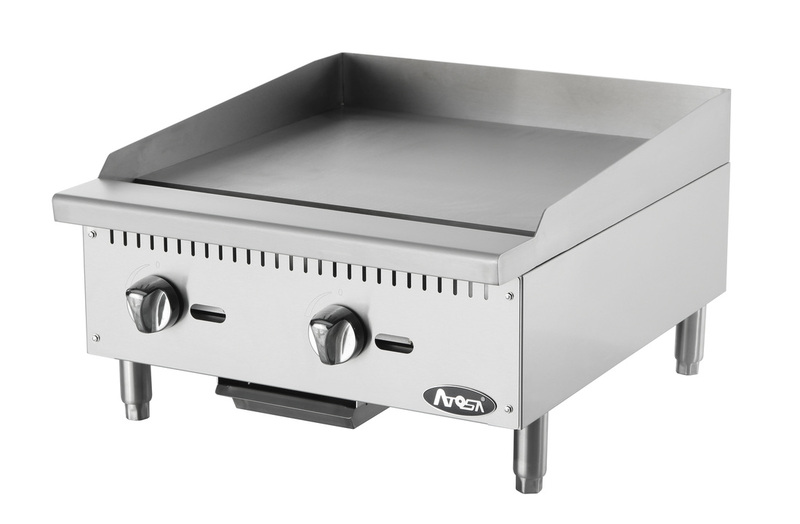 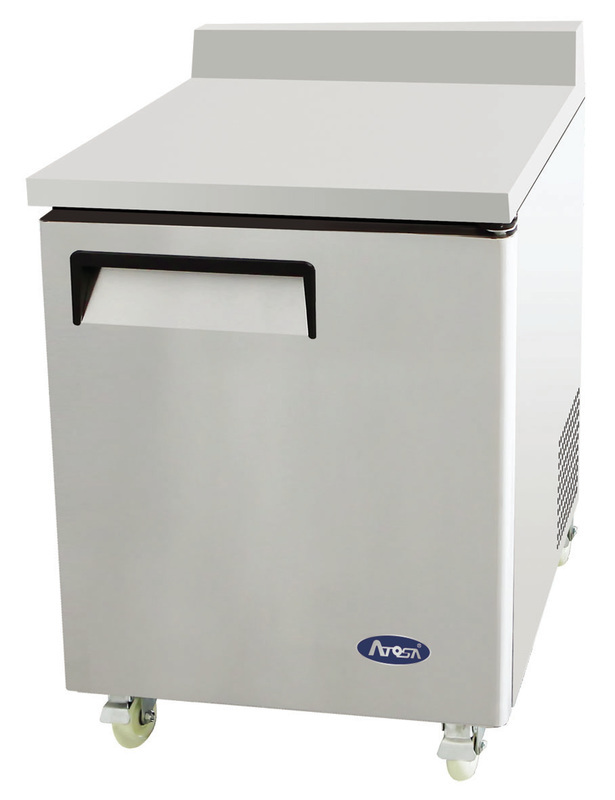 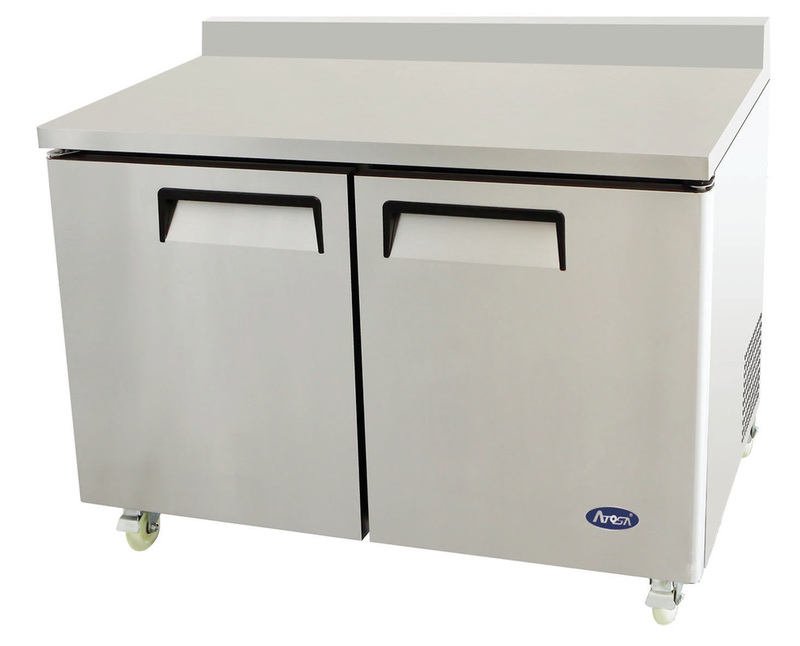 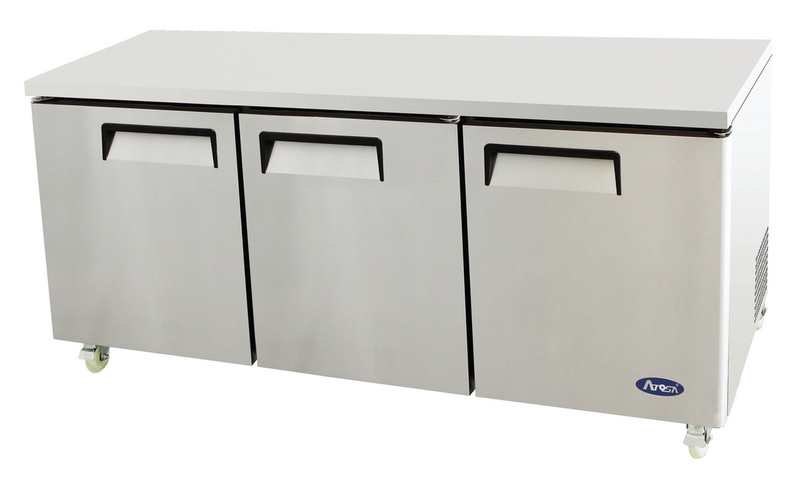 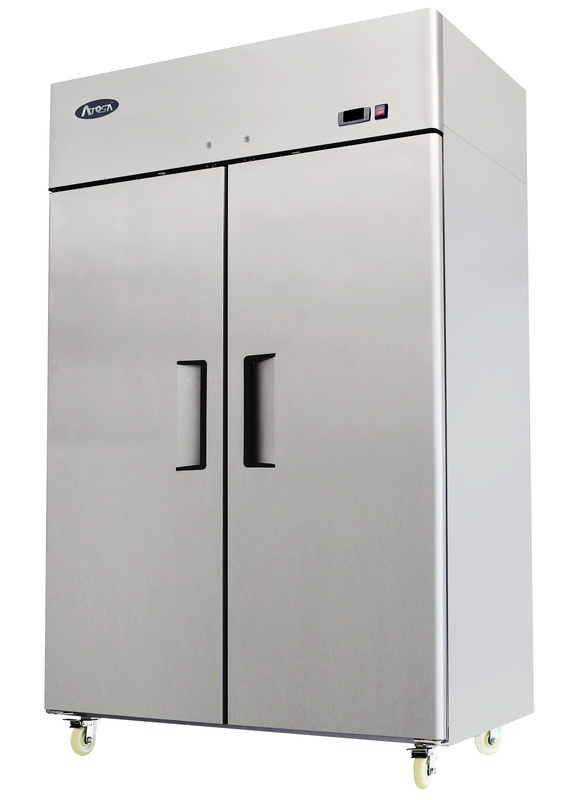 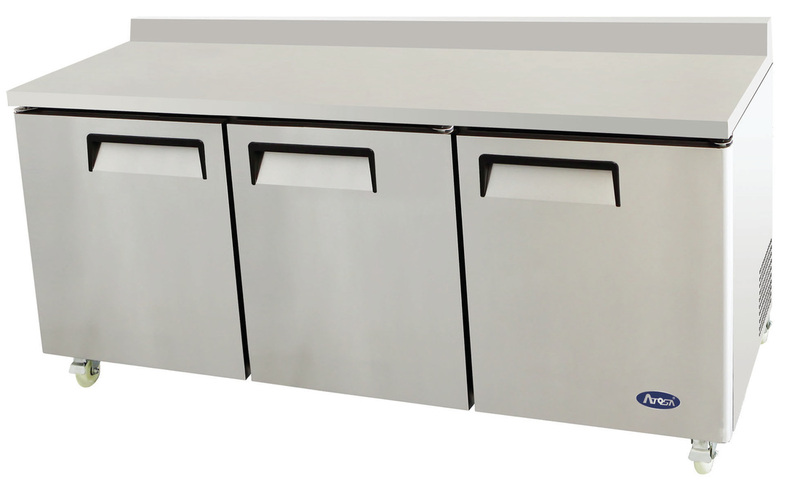 Flat Top Griddles available from 24" to 48"
Top mount Refrigerator orFreezer. 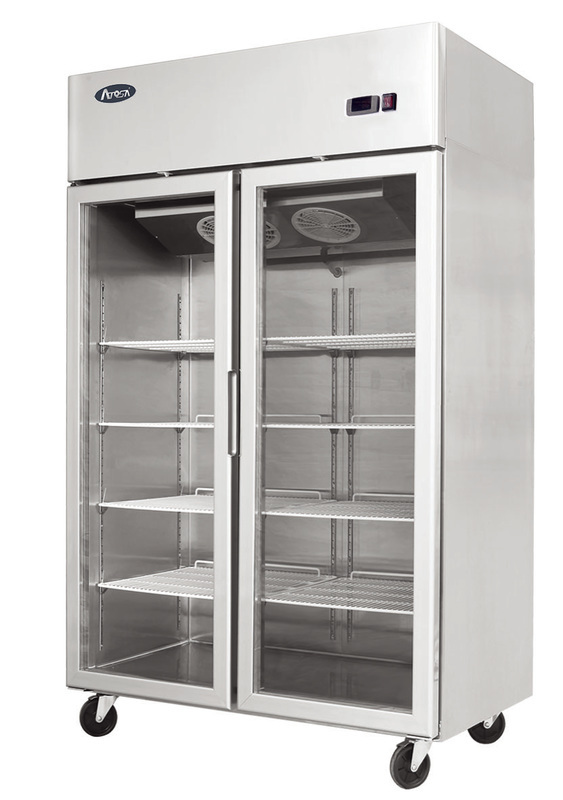 All stainless construction. 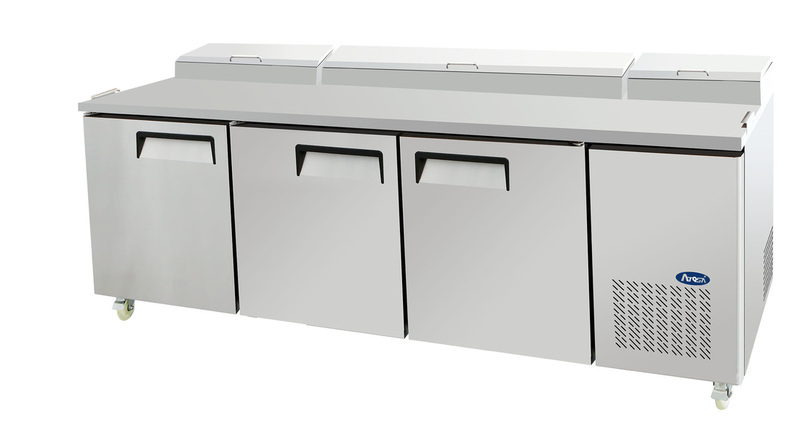 Under counter Refrigerators in 27", 48", 60", and 72". 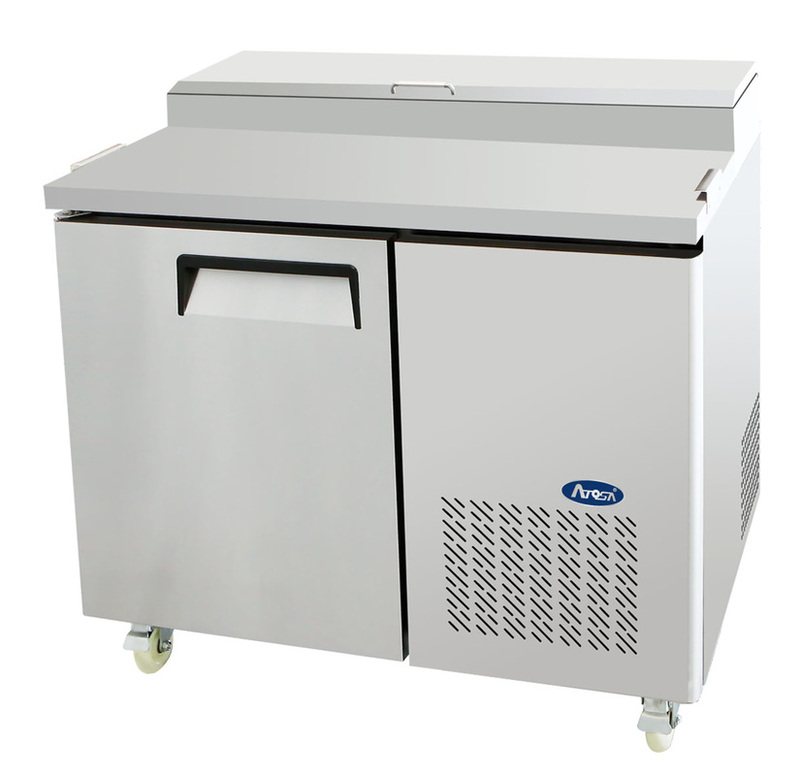 Under counter Freezers in 27", 48", and 60". 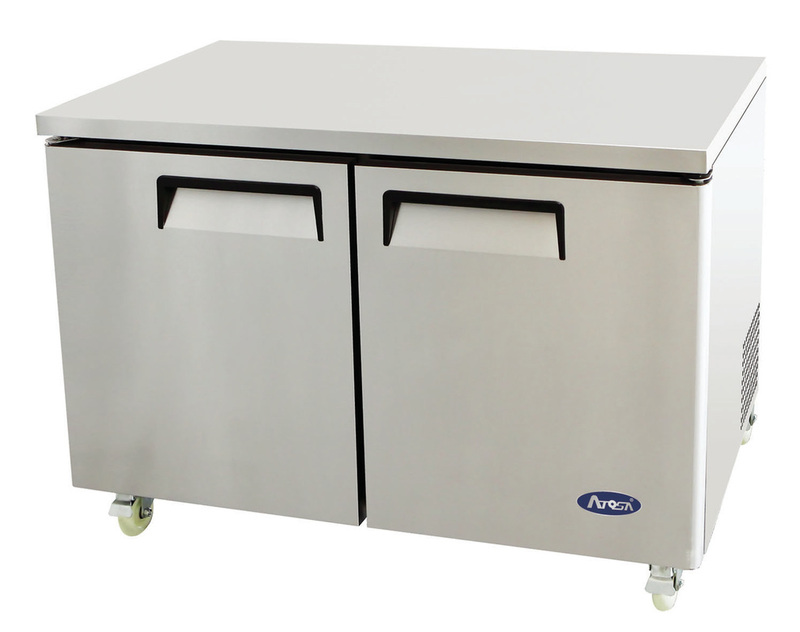 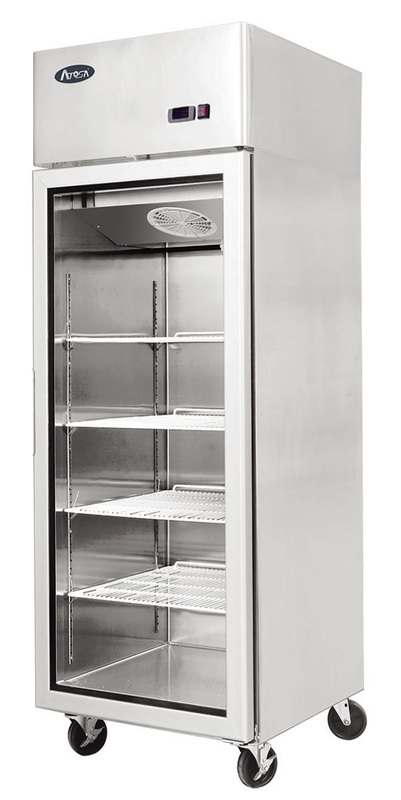 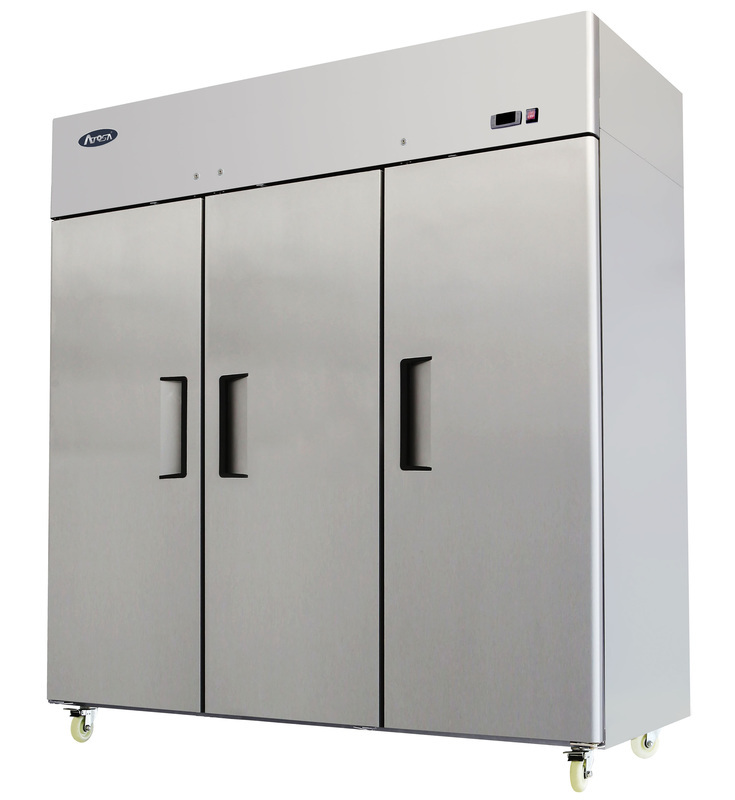 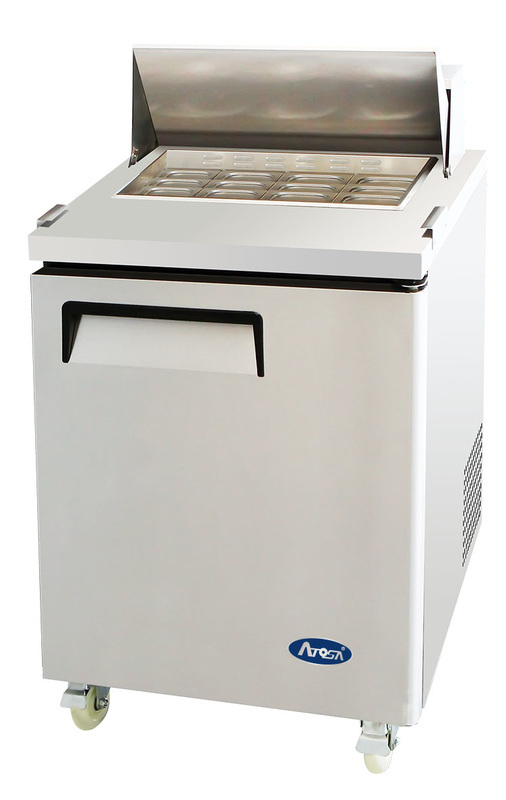 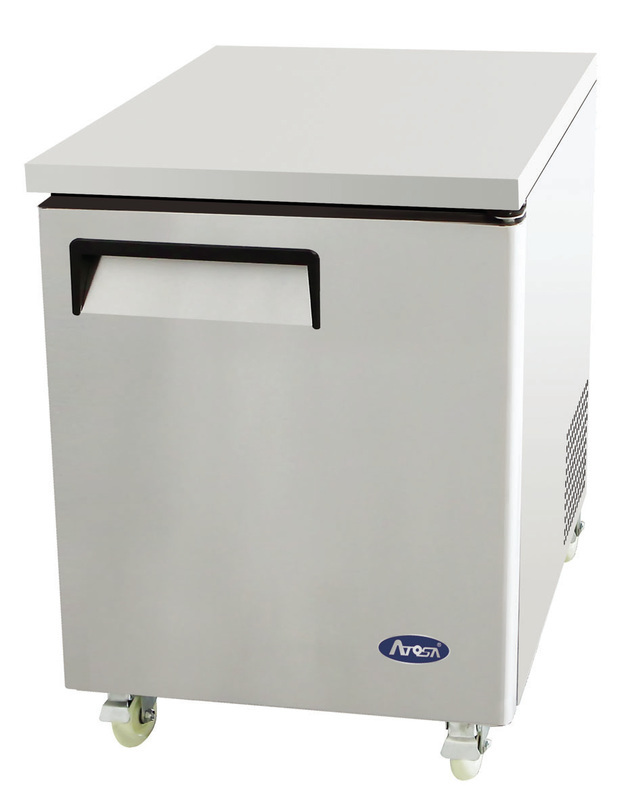 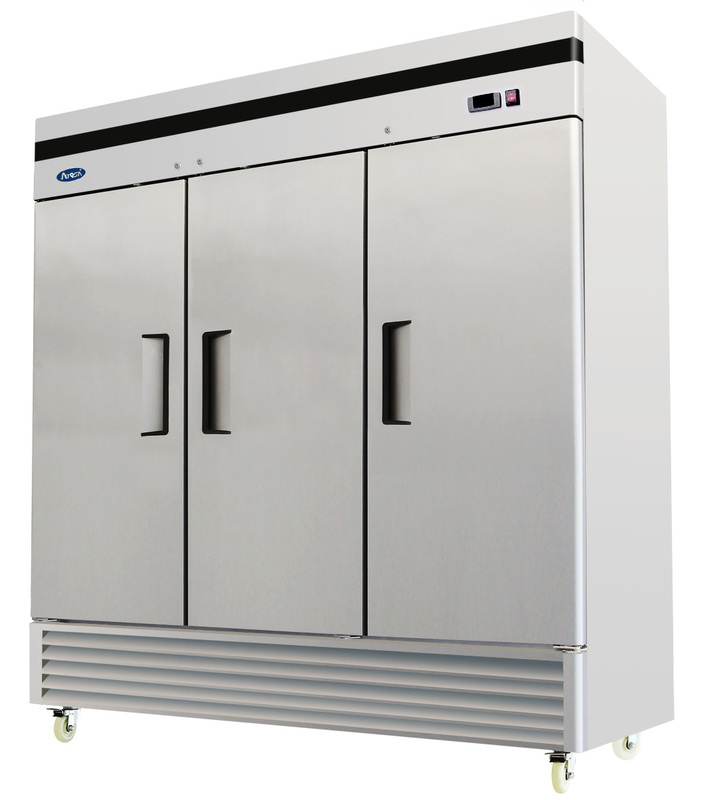 Pizza Prep available in 44", 67", and 93"
Work top Refrigerators available in 27", 48", 60", and 72" Work top Freezers available in 27" and 48"
Sandwich Preps and Mega Tops available in 27", 48", 60", and 72". 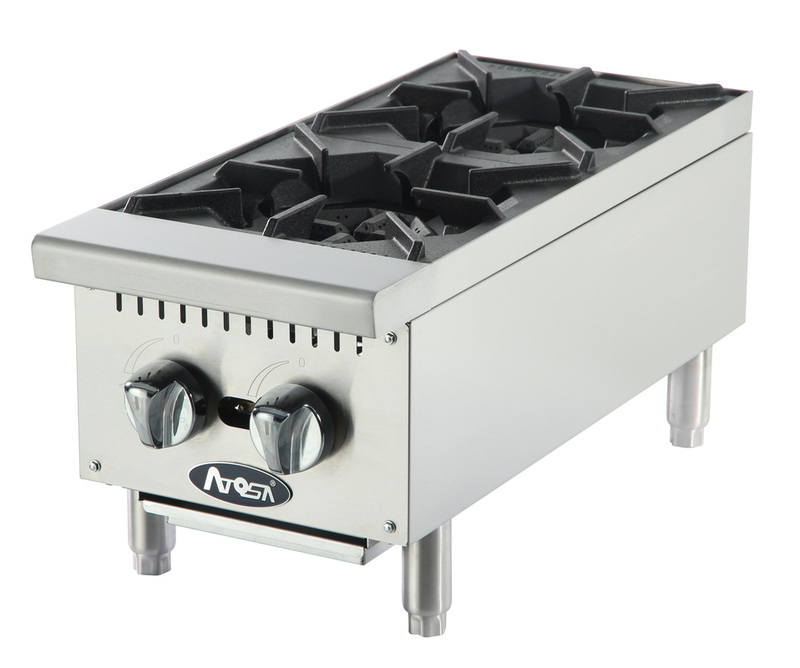 All come filled with stainless pans.